FROM THE ARCHIVES: As Israel helped evacuate 800 “White Helmets” from Syria, en route to Britain and other Wester countries, we look back at an article published by Consortium News in October 2016. 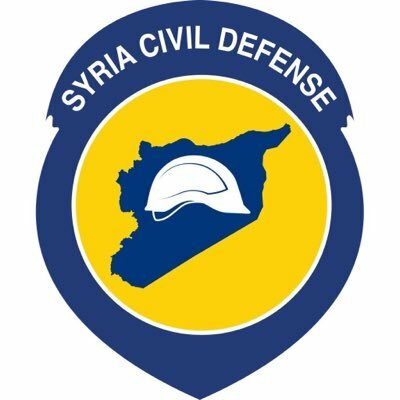 On the U.S. side of the Atlantic, the “White Helmets” are treated with similar uncritical acclaim. They were the subject of the Oct. 17 TIME magazine cover story. Netflix has released a special “documentary” movie about them. New York Times columnist Nicholas Kristof has gushed over them for years, helping the group’s one-sided depiction of events inside Syria shape the pro-rebel narrative that is pretty much all the American and European publics hear about Syria.